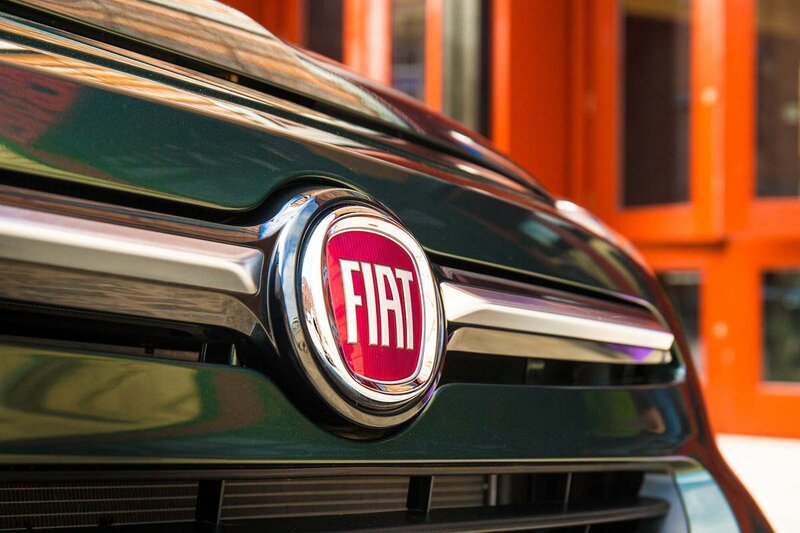 Fiat 500X Boot Space, Size, Seats | What Car? 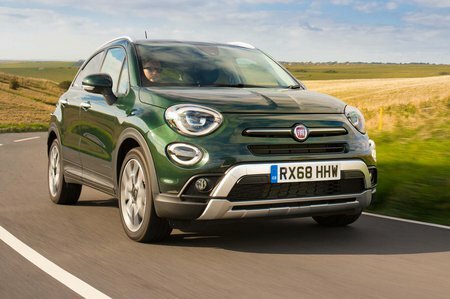 The 500X has front seats that slide a long way back if you need them to, giving more leg room than some rivals, while the high roof means tall occupants will still have room to spare. Access is good, with the high roof, raised seating position and fairly broad door openings making it easy to slide in without having to bend too much. There are plenty of storage cubbies around the 500X’s interior, too, with a large, chilled glovebox standard on all, a shallow dish just ahead of the gearlever that's ideal for a phone, and two cupholders between the front seats. If you add the Comfort Pack, with its front centre armrest, you get another shallow storage area. The door bins are big enough to store a one-litre drinks bottle, too. There’s ample head and leg room in the back of the 500X, so two average-sized adults will be comfortable enough on a long journey. Very tall adults might find that their heads are a bit close to the roof, though, and three adults across will be cosy, because the 500X is narrower than its rivals, including the usefully roomier Kia Soul. A third central headrest in the back of the 500X is optional, as part of a fairly cheap Comfort Pack. The door bins in the back are quite small but will still hold a 500ml drinks bottle, and two document pockets on the back of the front seats are standard. Access is good enough, thanks to the high roofline and doors that open to almost 90deg, that ducking in to access child seats will be easy. All 500Xs come with rear seats that are split 60/40 and fold almost flat by releasing the lock on their outer shoulders. 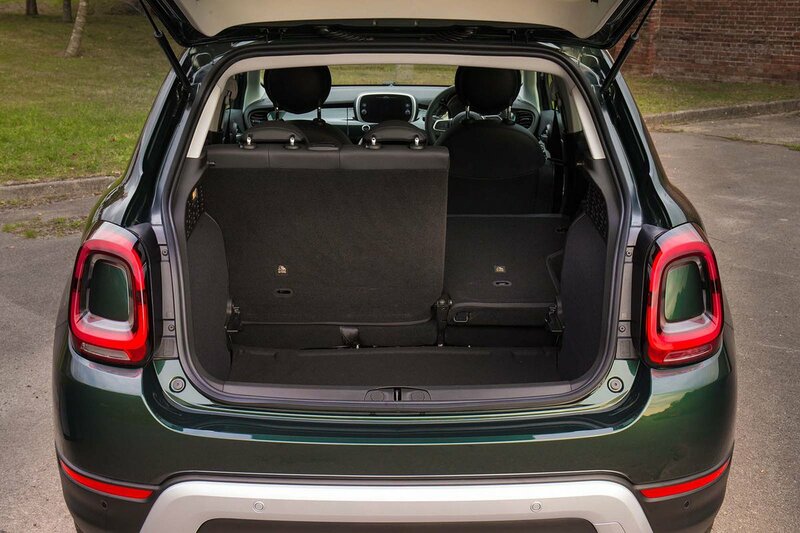 It’s a shame that there are no extra party tricks in terms of flexibility, such as the sliding rear seats in the Citroën C3 Aircross, but for general family use the 500X will still do the job nicely. Front passengers get minimal seat adjustment as standard, but opting for the Electric Pack adds an electrically adjustable passenger seat, or the cheaper Comfort Plus Pack brings passenger seat lumbar adjustment. The 500X doesn't have the biggest boot in the class; in fact, most rivals have bigger claimed capacities. But it isn’t as bad as it could be, given its good depth and height and broad, square aperture, which also makes loading easy. Loading a set of golf clubs or a buggy won’t be a problem, although there is a step down to the boot floor over the lip and another up to the folded seat back. Adding the adjustable-height boot floor solves this; it’s part of the affordable Comfort Pack on all three trims.